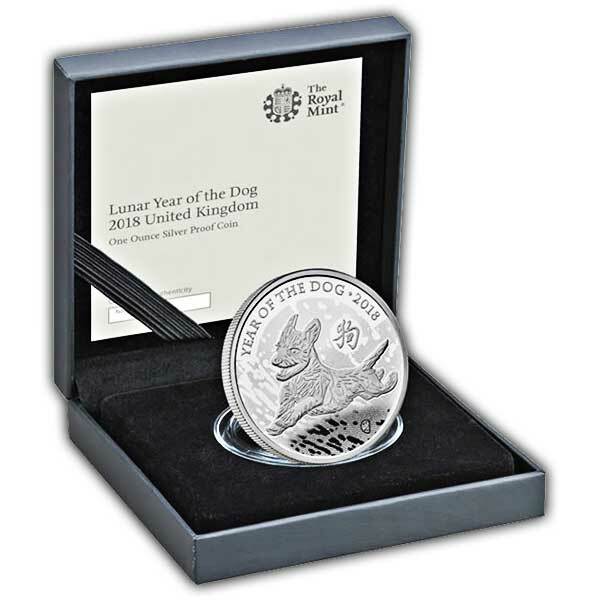 This one ounce coin is struck in fine silver to Proof quality, offered in a Limited Edition Presentation of 5,008 coins. 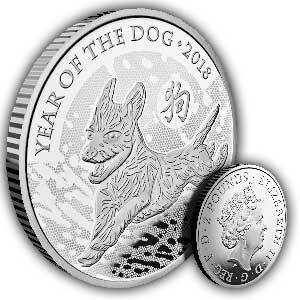 The dog is the 5th animal in The Shēngxiào Collection brought to life by artist Wuon-Gean Ho, continuing her series of designs that began with the Year of the Horse. The design illustrates a terrier, a much-loved breed of pet dog that has actually been depicted by artists for centuries.